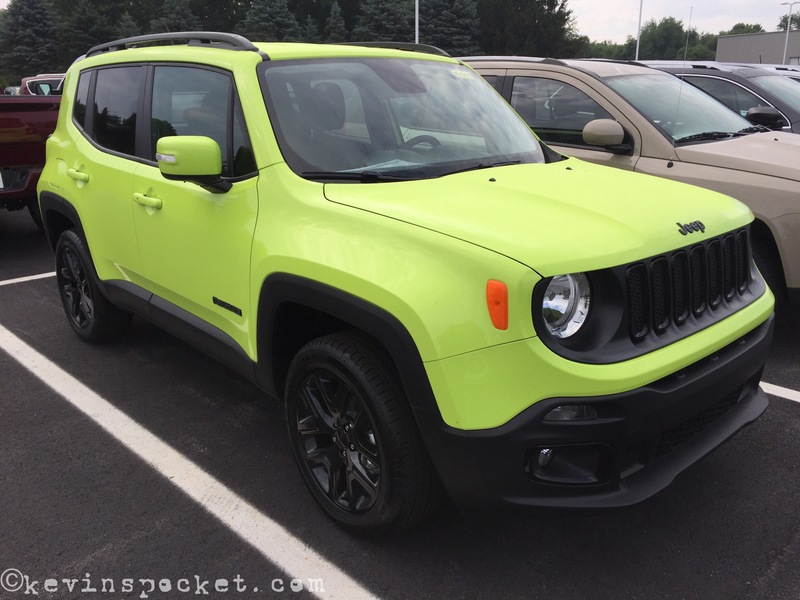 I have a thing for Green Jeeps! 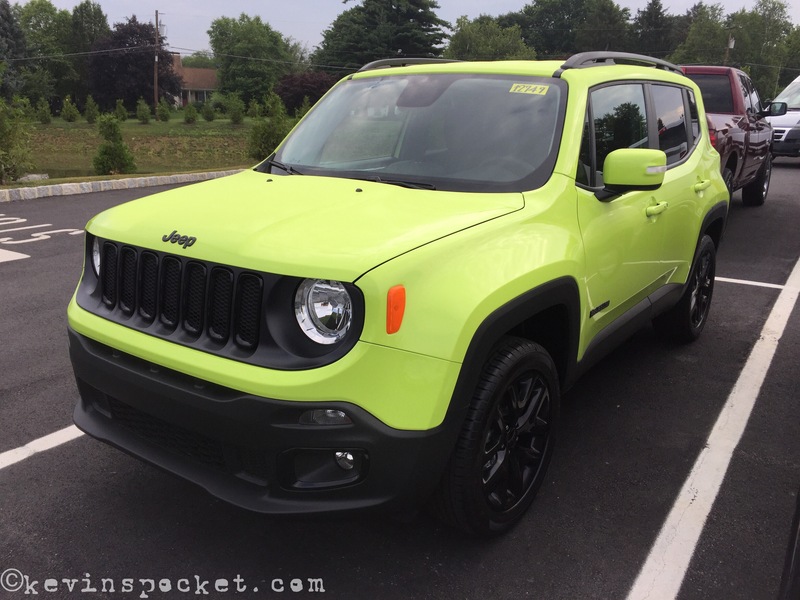 I spotted this Hyper Green Renegade while getting the Patriot serviced a few weekends ago. 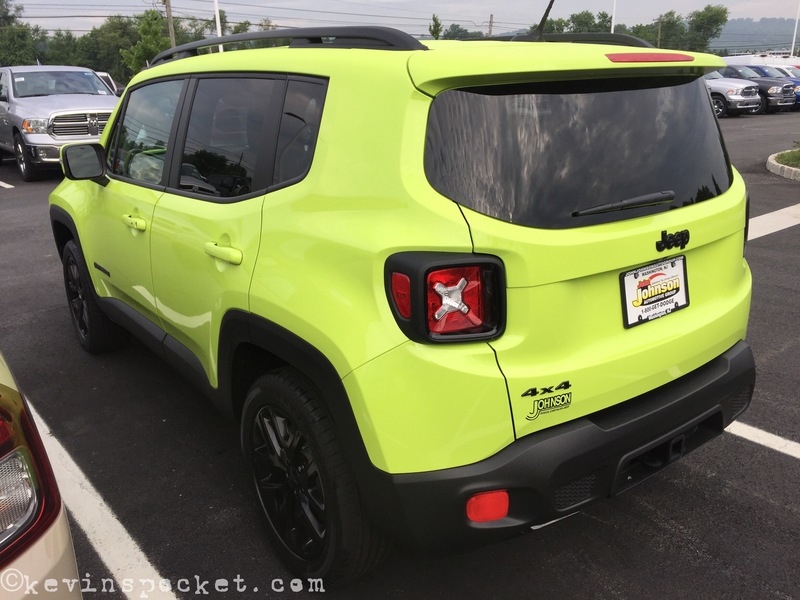 I didnt know the Renegade was going to be available in Hyper, but im glad I saw it! 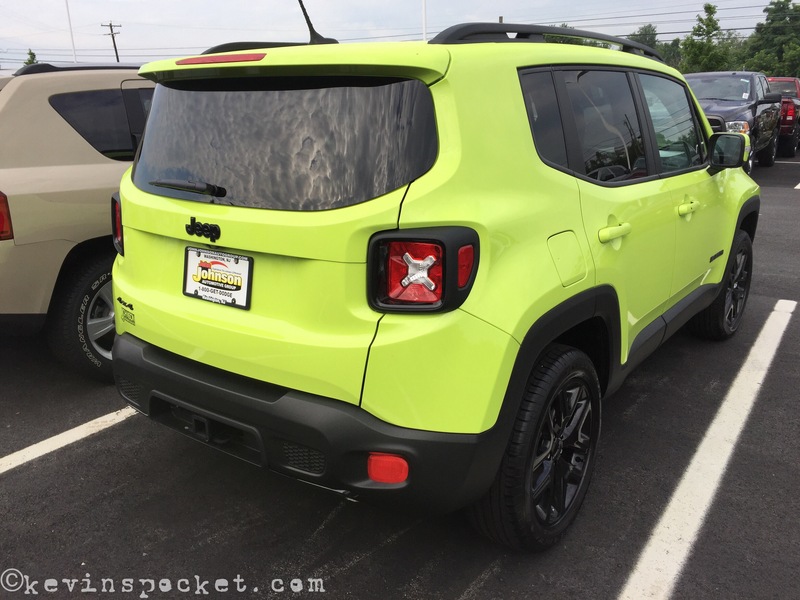 I haven’t been much of a fan of Hyper Green, but I must say it doesn’t look so out of place on the Renegade. Nice!